Let’s discuss the average height of Andes Mountains. The height is around 13,000 feet or 4,000 meters. 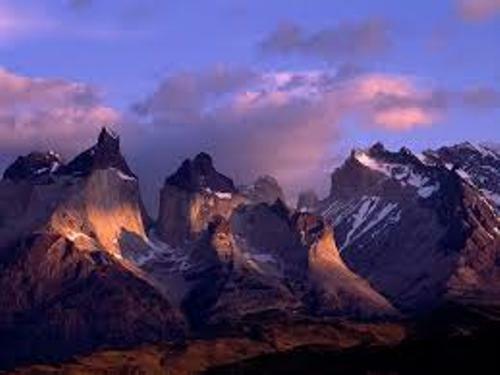 Therefore, Andes Mountains have the longest terrestrial mountain range. If you want to know the longer chains, they are located at the bottom of the oceans. Aconcagua is called as the highest peak in Andes Mountains. The height is 22,841 feet or 6,962 meter. 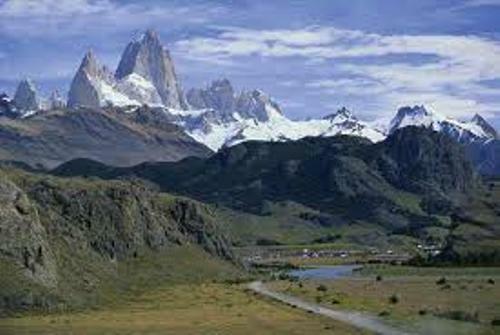 The location of this peak is in northwestern Argentina. In Americas, it is called as the highest mountain. 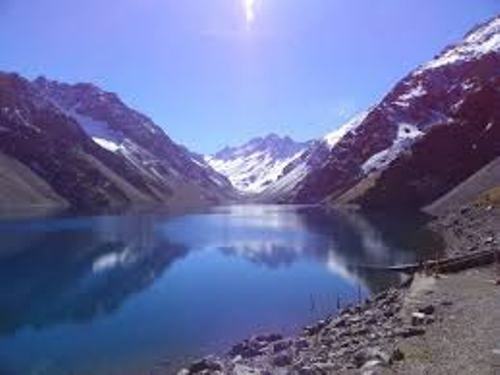 Learn Aconcagua facts here. The ancient Inca Empire was located in Andes. It was one of the greatest civilizations of ancient World. The parallel chains of Andes Mountains create high plateaus. The height is around 10,000 till 13,300 feet. Check another mountain in Alps facts. 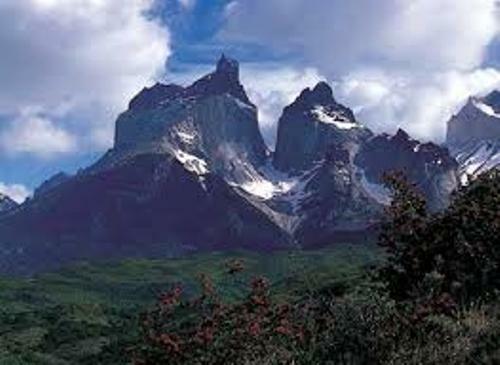 If you want to know the Andes in large number of islets and islands, you can go to in Tierra del Fuego. The formation of Andes Mountains was because of the collision of two tectonic plates. Both were the South American plates and Nazca plates. The South American plate is pushed in the rate of 1.5 centimeter. The collision occurred 50 million years ago. You have to be careful when visiting Andes Mountains because of most of them are included as volcanic mountains. One of the famous volcanos is Ojos del Salado. It is located in Argentina Chile Border. The height is around 23,000 feet. Cotopaxi is the famous volcano in South America. The location is 50 miles to the south of Quito. It is the capital of Ecuador. There are two important crops in the world originated from Andes Mountains. Both are tomato and Potato. 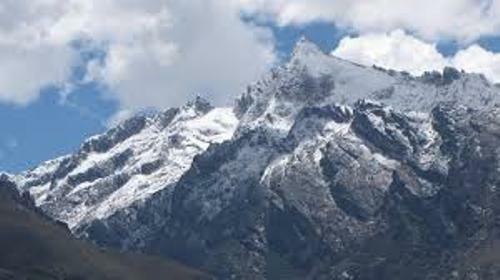 Do you have any comment on facts about Andes Mountains?